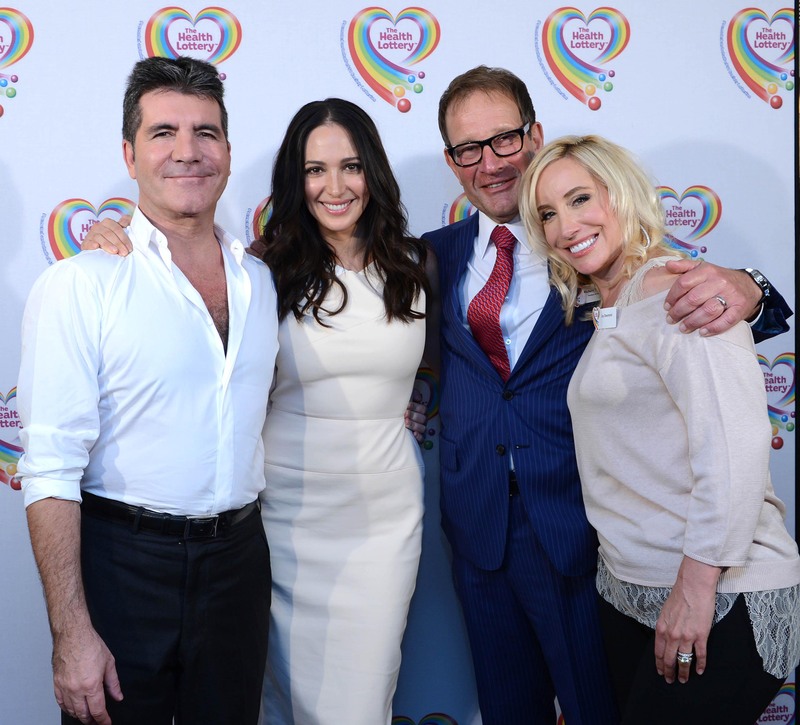 Richard Desmond, Simon Cowell and Gloria Hunniford hosted a star studded Tea Party at The Savoy Hotel in London to celebrate The Health Lottery raising £50 Million for charities and good causes. The event celebrated The Health Lottery’s landmark achievement of raising over £50 million for health related good causes across Great Britain. In attendance at the party was a host of celebrities – including Amy Willerton, Kimberely Walsh and Amy Childs – MPs and more than 30 charities from England, Scotland and Wales. The event also showcased the amazing work that thousands of people are doing to reduce health inequalities in their local area.